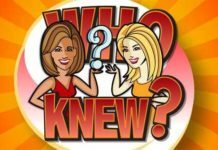 Live With Kelly and Ryan is inviting you to enter Live’s Holiday Hoax Trivia Web Edition Sweepstakes Contest in which they are giving away (2) Grand prizes of $500 gift card from Cost Plus World Market. 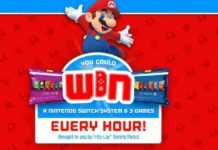 So hurry up and enter now! 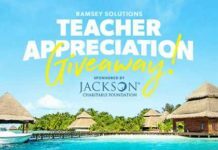 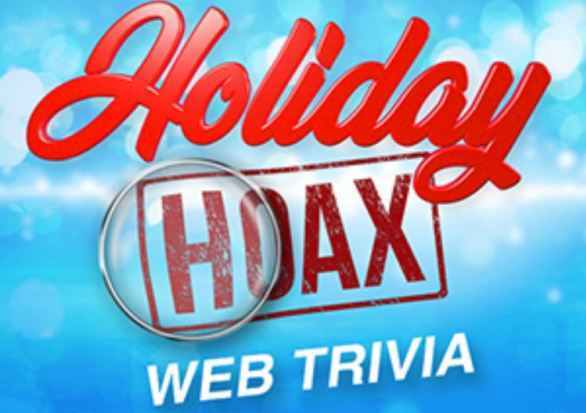 Giveaway Period: The Live’s Holiday Hoax Trivia Web Edition Sweepstakes starts on Monday, November 26th, 2018 and ends on Friday, December 7, 2018 at 11:59PM ET.